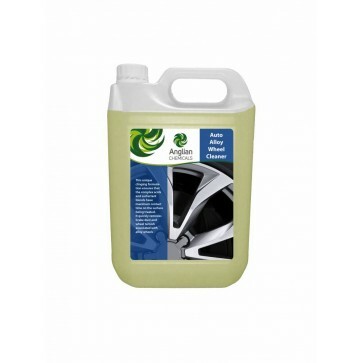 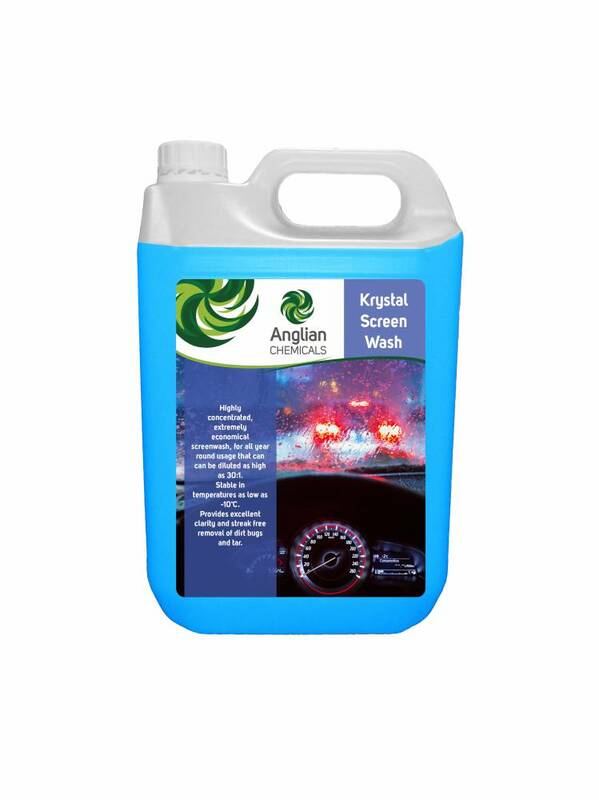 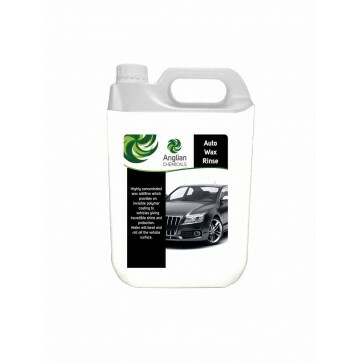 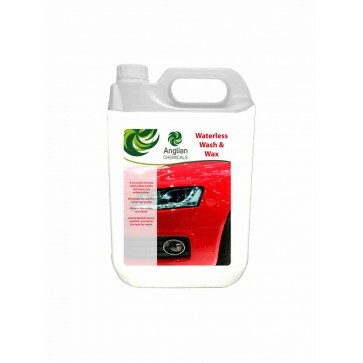 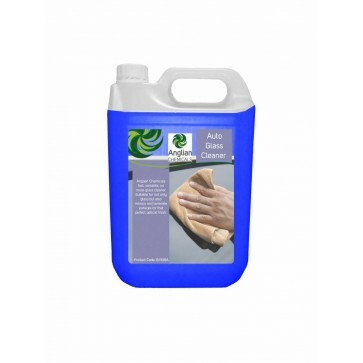 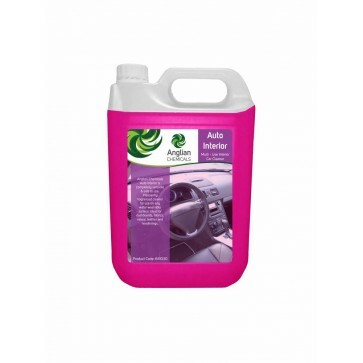 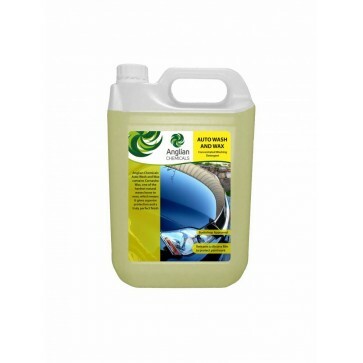 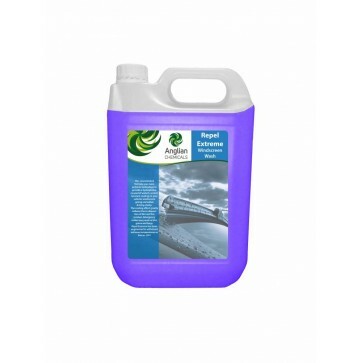 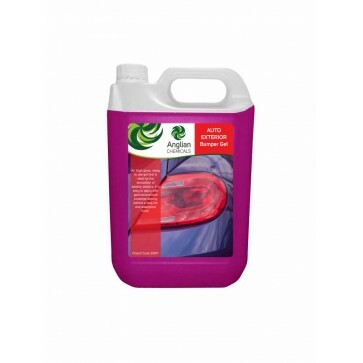 • Highly concentrated, extremely economical screenwash, for all year round usage that can be diluted as high as 30:1. 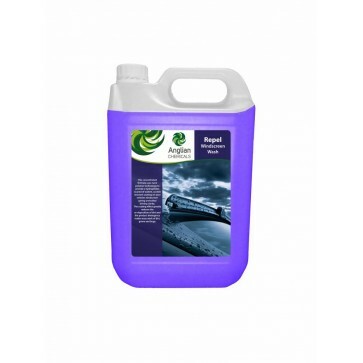 • Stable in temperatures as low as -10°C. 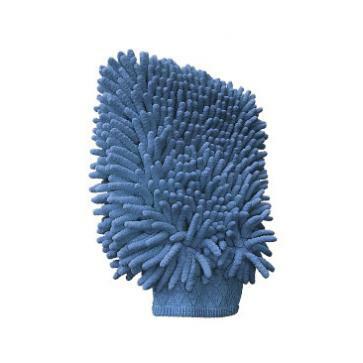 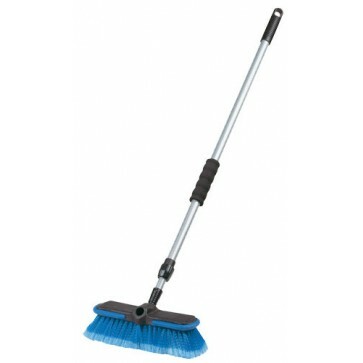 • Provides excellent clarity and streak free removal of dirt bugs and tar.